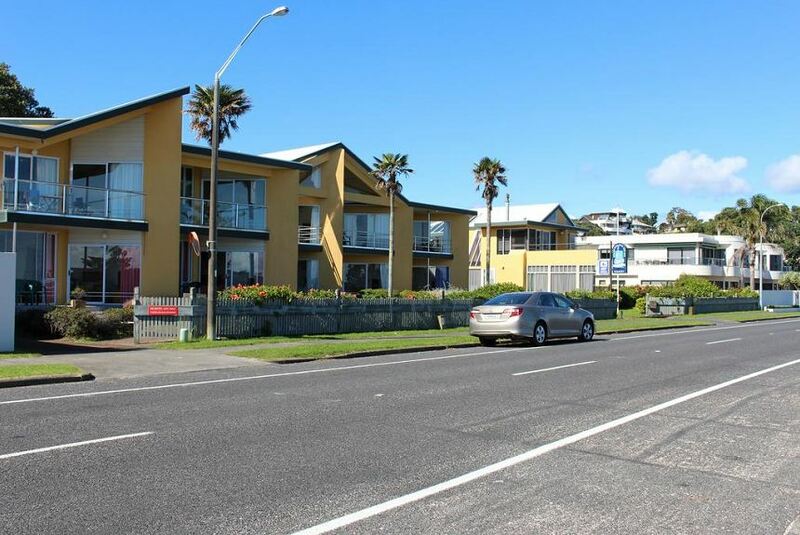 Buckland Beach Waterfront Motel features daily serviced apartments with fully equipped kitchens and laundry facilities. Each is equipped with a TV and a DVD player. Bucklands Beach Waterfront is located only a 5-minute walk from local restaurants. The Howick Golf Course can be reached within 2 minutes by car, while the Auckland International airport is a 30-minute drive away.